I'm in love with you sweater and clutch :) !!!!!!!!!! I'm following you, follow me as well :) thanks ^^ ! so cute!! 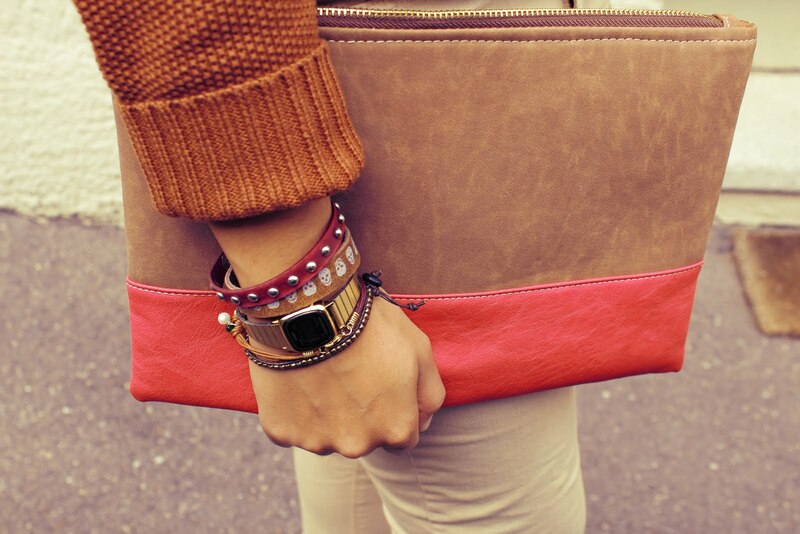 love the clutch!! Beautiful look!Love the top and the clutch! Thank-you for the comment my lovely, you look wonderful! I love the colours they look so pretty! wow your outfit is amazing! The colours are perfect and the details are just adorable.